The EcoBoost engine operates under extreme conditions including high cylinder pressures. The spark plugs are subject to rapid wear rates, even at standard performance levels. Engines running higher boost points or increased levels of tune can experience reduced spark plug life resulting in lower engine performance, misfires and rough idle. Increased wear is typically seen in the form of increased spark plug gap and degradation of the electrode. 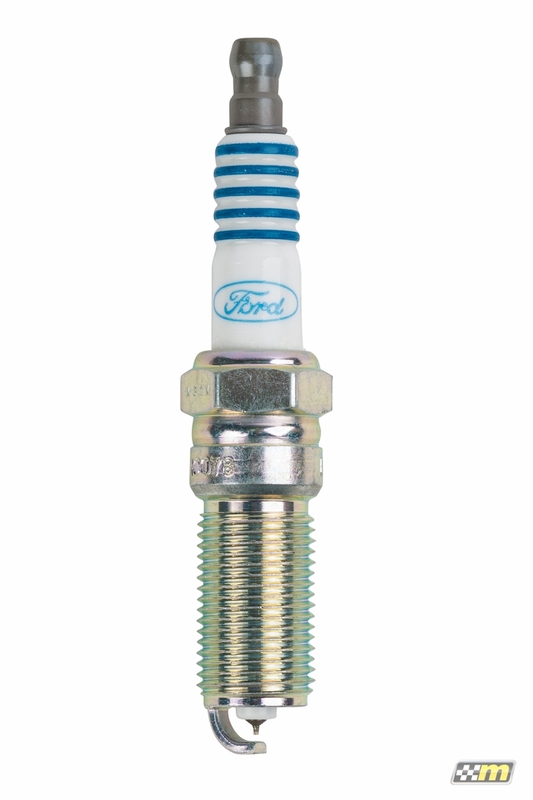 For optimum power and performance we use genuine Ford Iridium spark plugs and replace them every 10,000 – 12,000 miles. 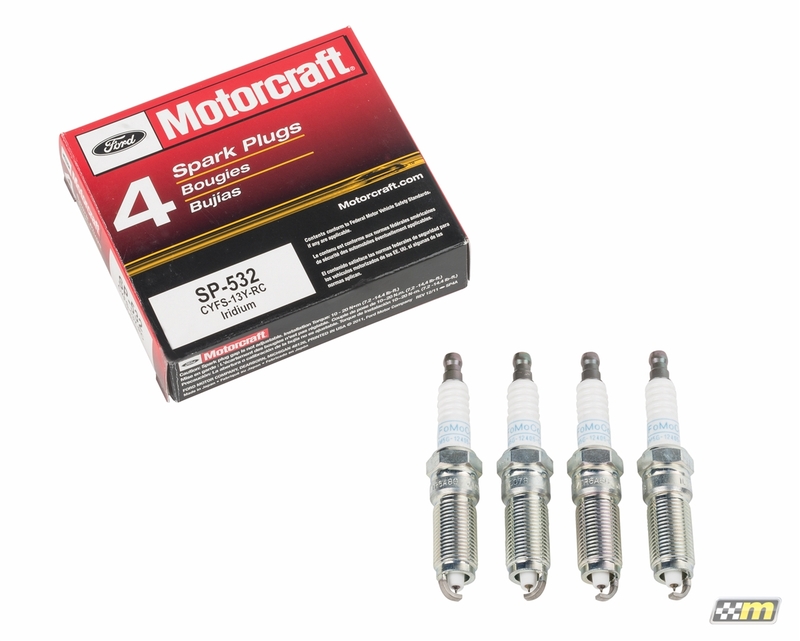 For standard engines and mountune performance upgrades, we recommend and use standard heat range spark plugs. Gap was correct out of the box...they are spark plugs, they work.